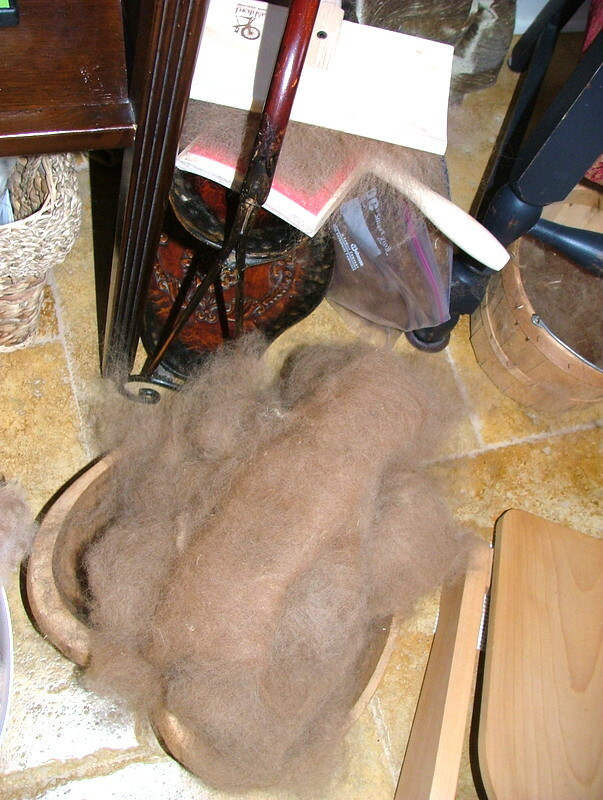 My friend Sara has so graciously shared her amazing supply of fibers with me. 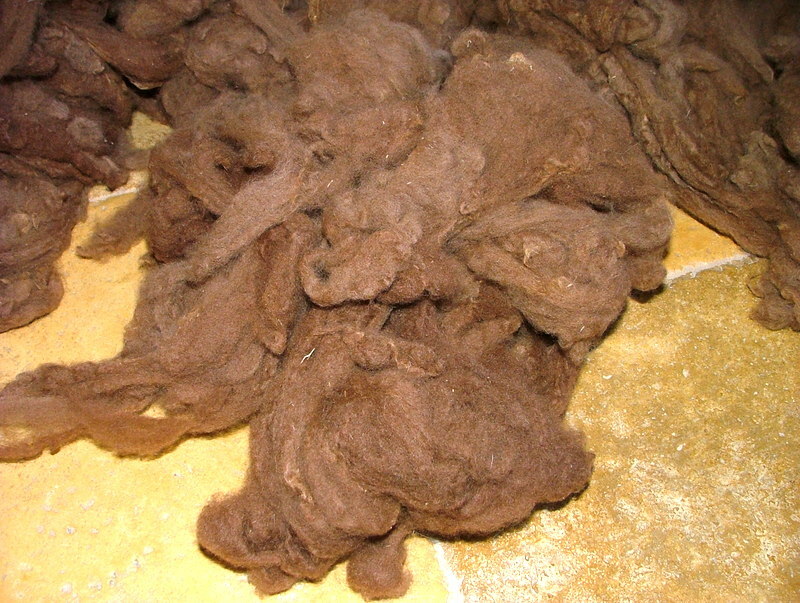 Alpaca from Colorado from her treasured source. 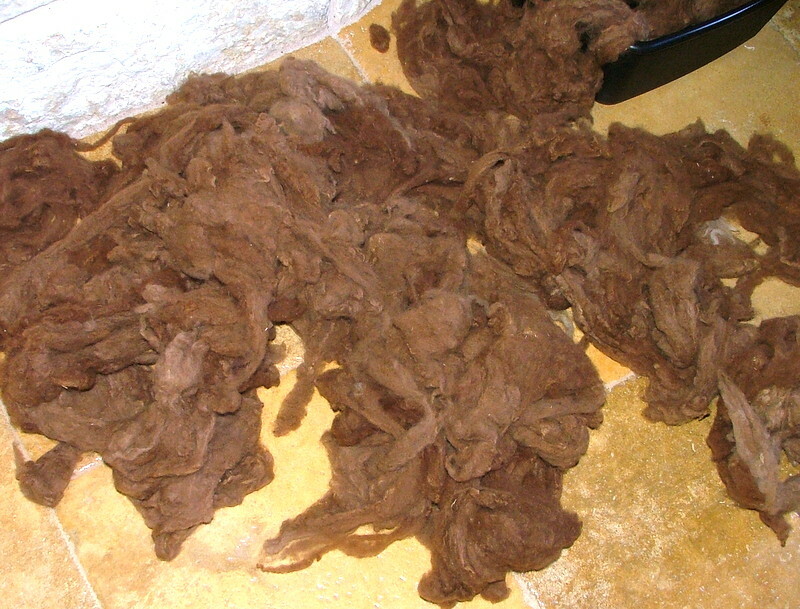 This was my very first experience with fiber, starting from the beginning and working through the steps to completion. 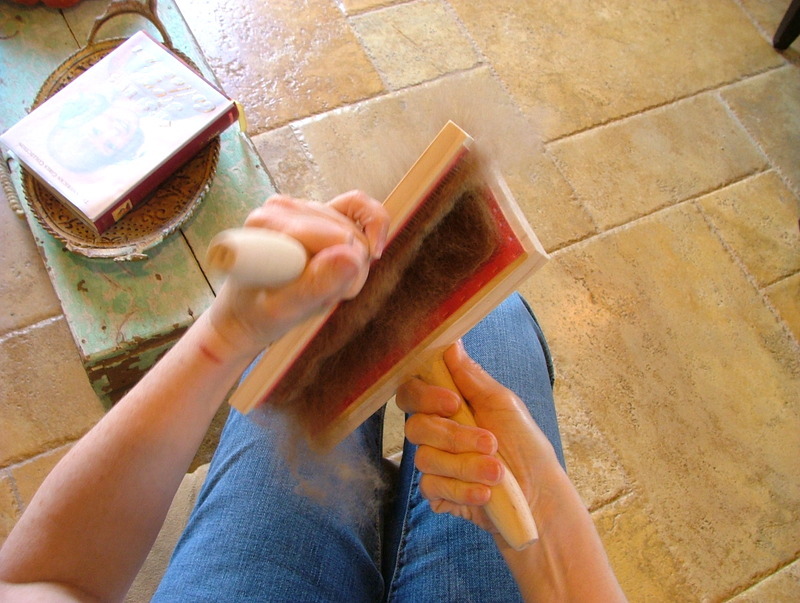 This fiber came from Cuddles the Alpaca and I have to tell you that it feels amazing! 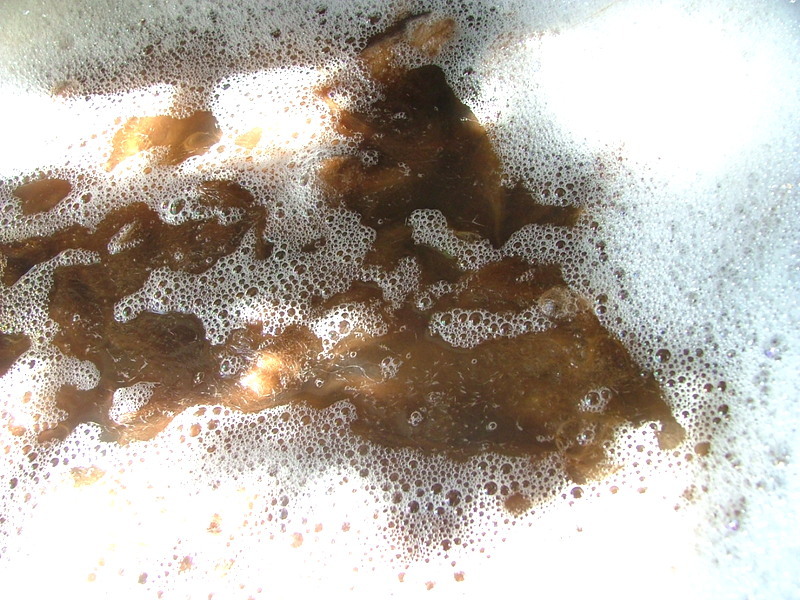 then washing it in very hot water and a mild soap. I put it on an old window screen and set it in the sun on my porch to dry. So Cuddles is now washed and dry and ready for the next step. 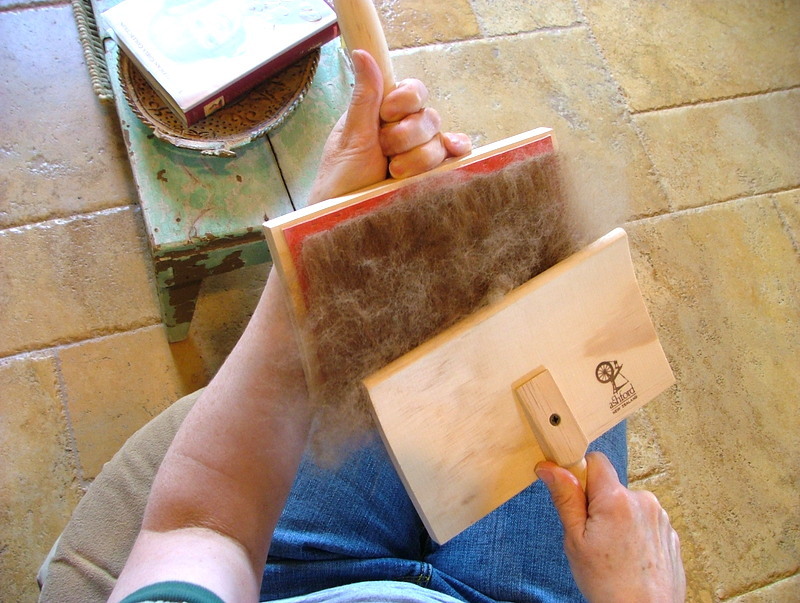 Handcarding is next, and very time consuming, but I love it! 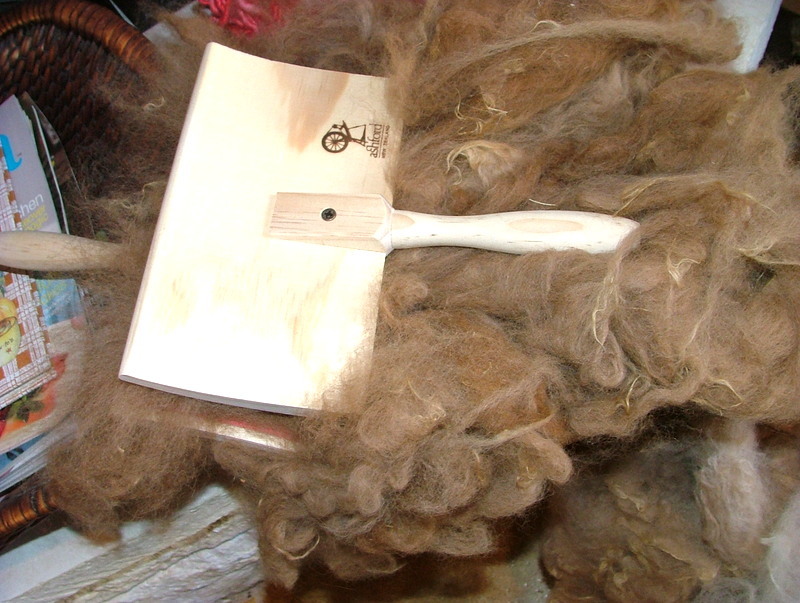 Carding the fiber combs it and and pulls all the fibers in the same direction and prepares it for spinning. 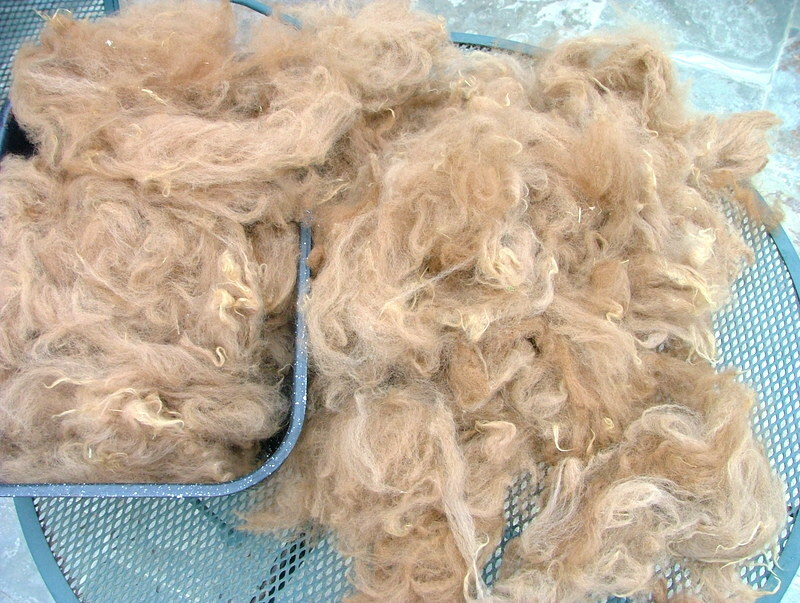 You also catch a lot of the grass and straw that did not come out in the wash.
As you card the fiber, you get rolags and that is what you will spin. 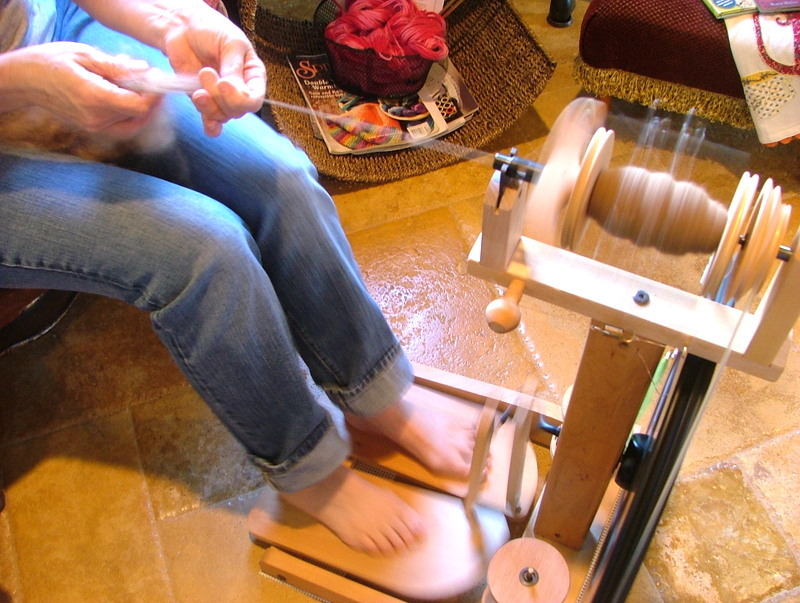 The next step is to spin! 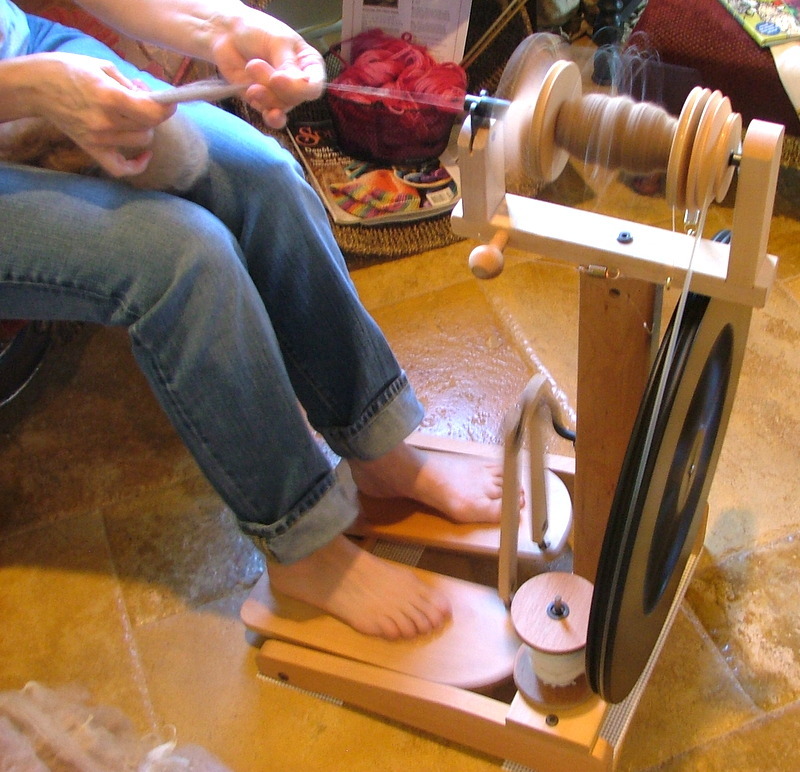 Spinning is so wonderful, it is relaxing and I could easily spin an entire day away! 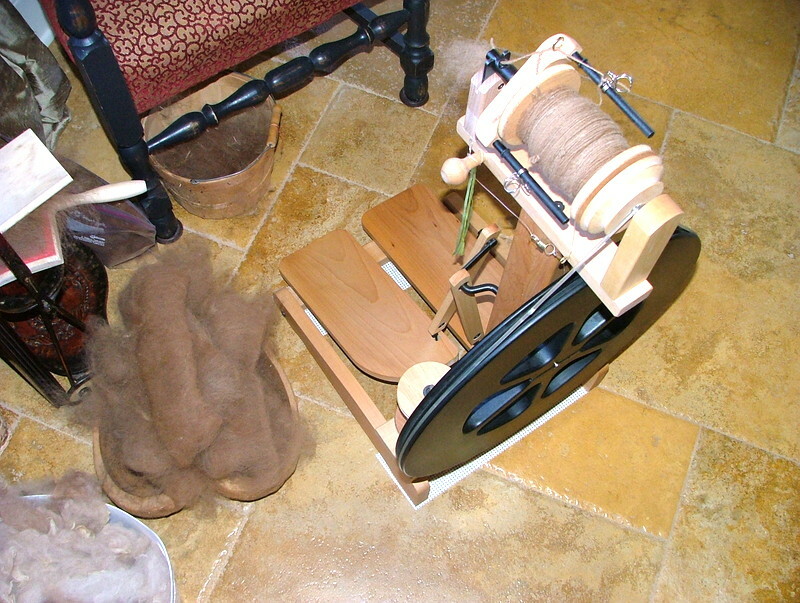 After I spun the fibers, I plied it by using two yarns and spun them together in opposite directions. 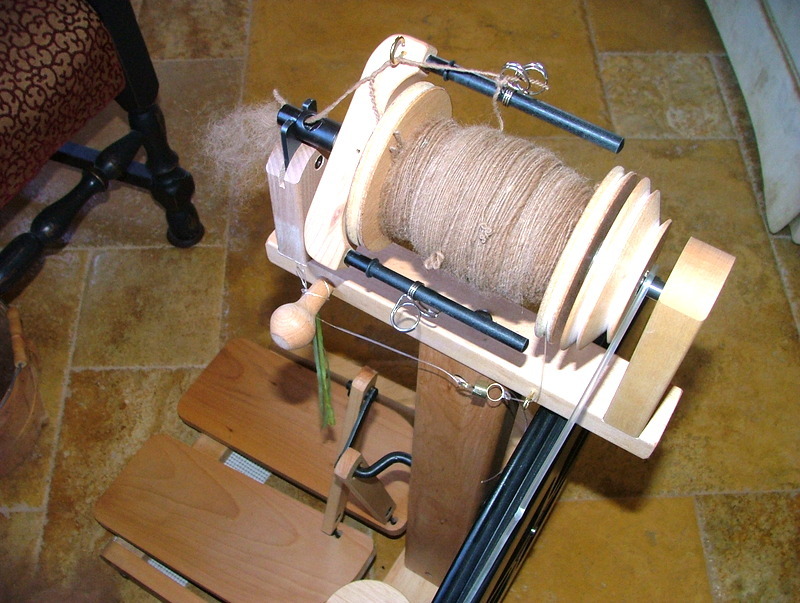 It makes the yarn stronger and I like the look of a two-ply yarn. 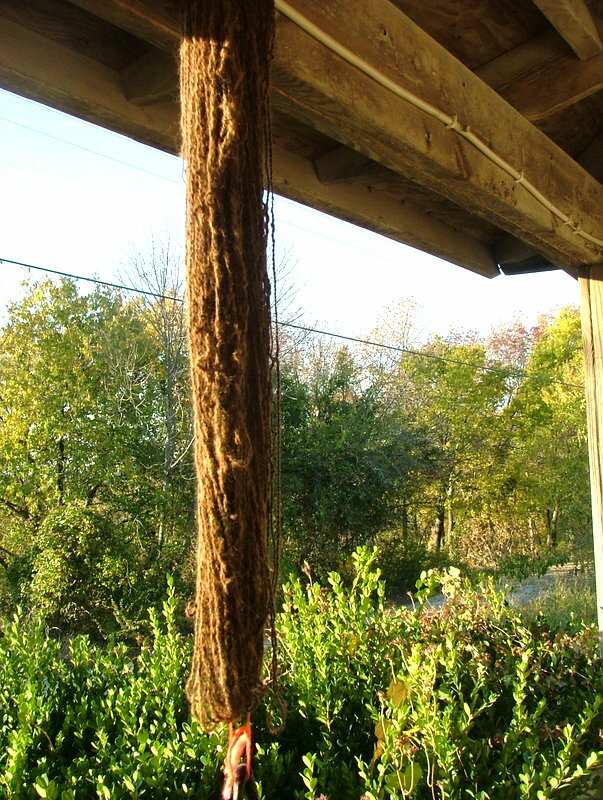 I washed the plied yarn again and hung it on my porch to dry, using a weight at the bottom to pull out any kinks. After it was dry, I wrapped it on the niddy-noddy to make my skein. 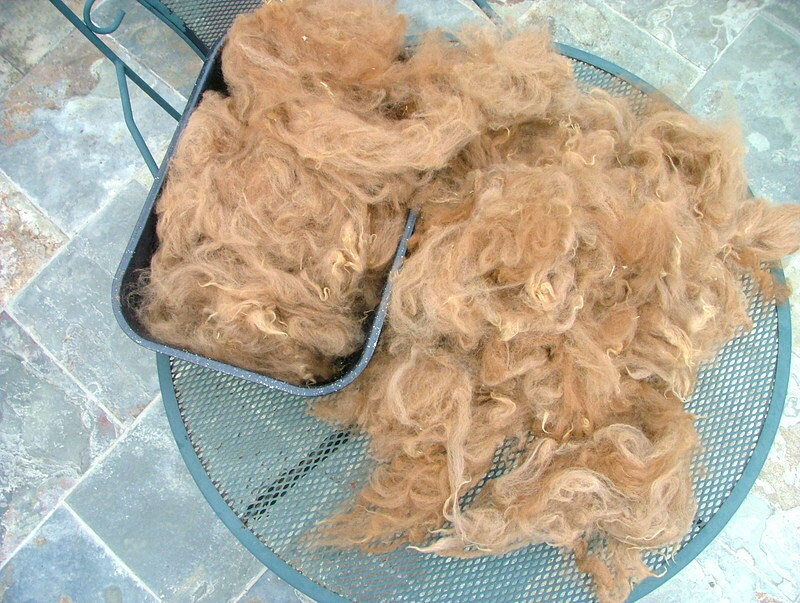 A finished skein of alpaca yarn. 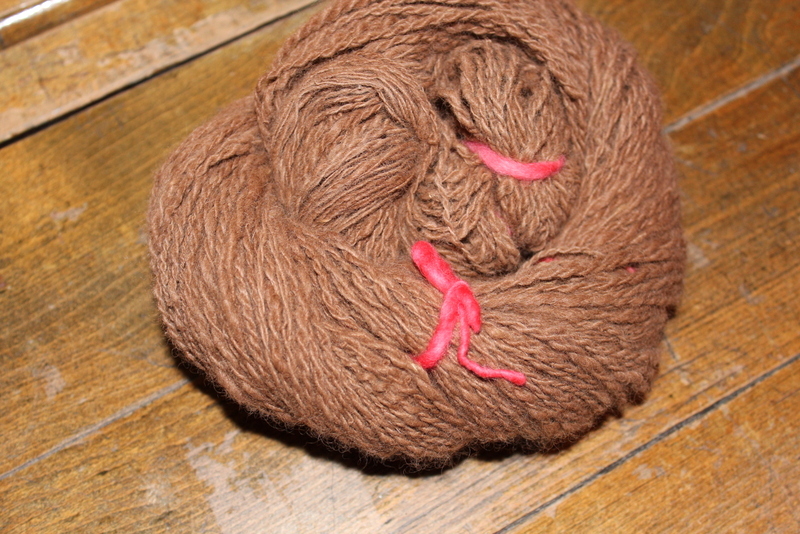 It made 5.8 oz-233 yards of a 2-ply yarn. I have not knitted anything with it yet, I am still trying to decided what to make. Sharon, I do stay pretty busy, but some of the pictures are from the past couple of years. This one was done in October. Thank you Rita!! 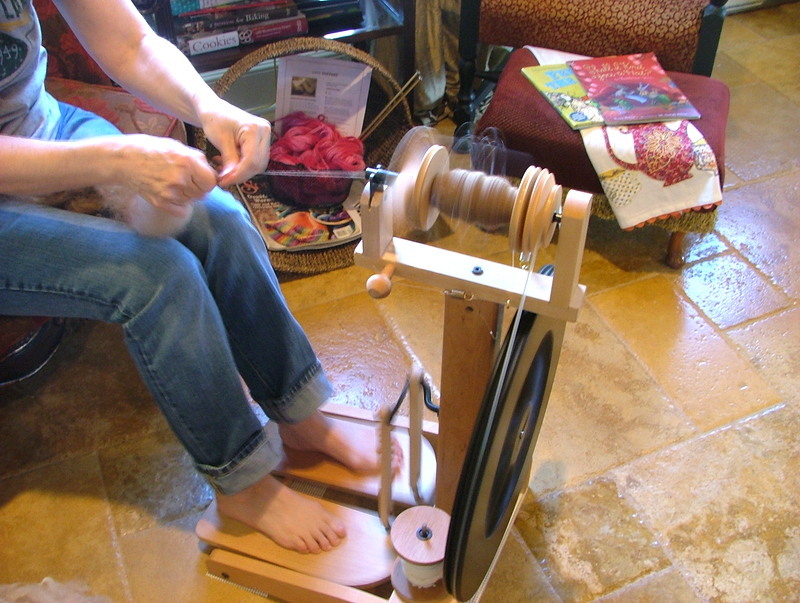 I LOVE spinning!!! !